For hunters who want to access the back country, but without the hassle of carrying all their gear “backpack style”. Let our string of top notch long ears pack all your gear, food, tents, stoves, supplies, etc. 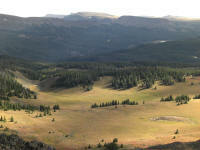 into one of the 4 drainages north of Yamcolo Reservoir (Coal Creek, Mandall Lakes, Trout Creek, Sand Creek, GMU 231). 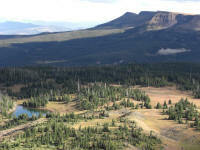 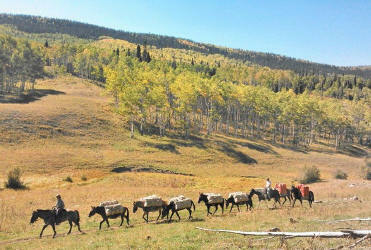 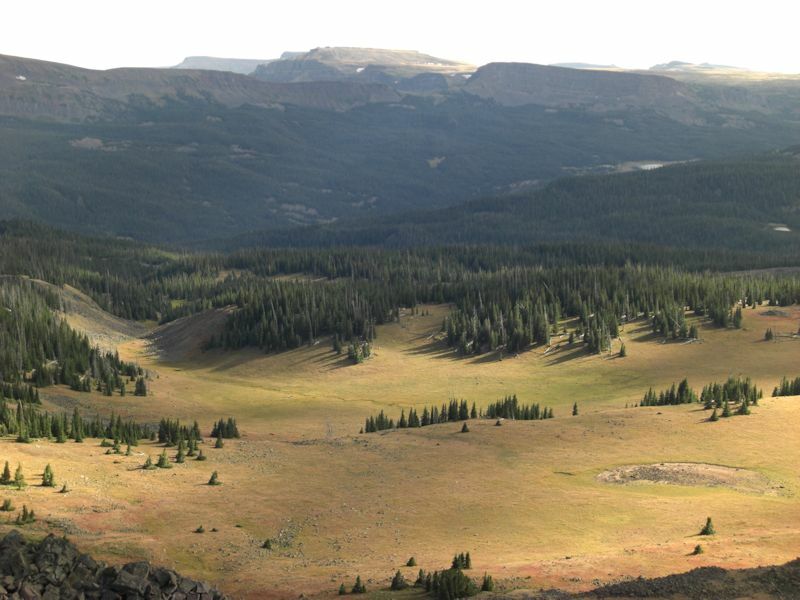 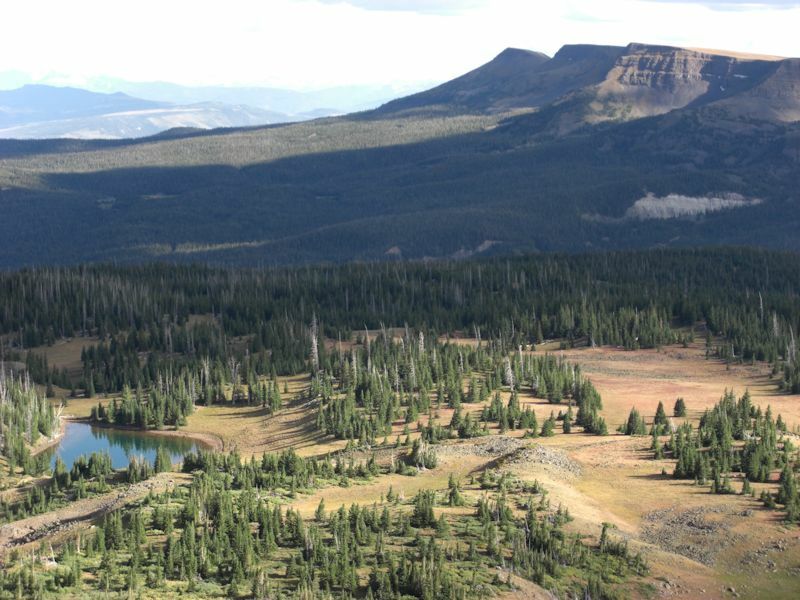 This area is located in and around the Flat Tops Wildness area, home of largest migrating elk herd in the country. 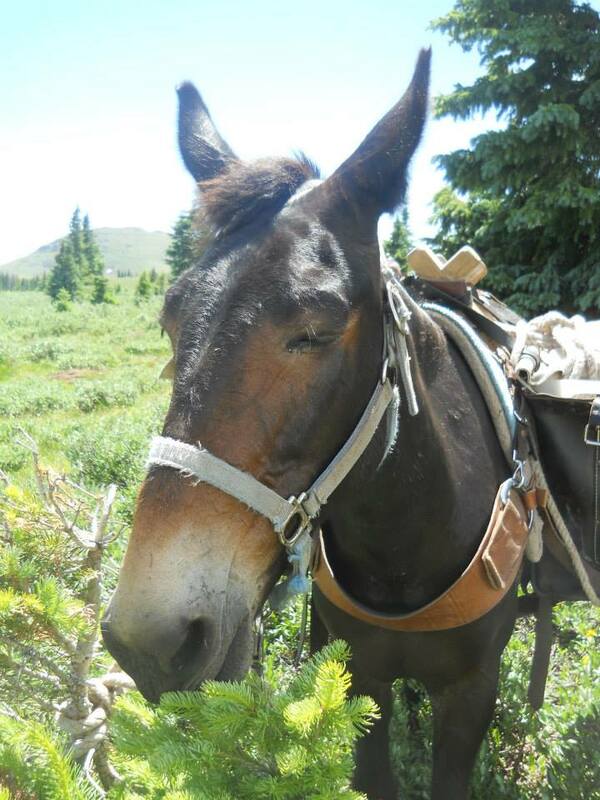 Spend your energy hunting, not being a mule. 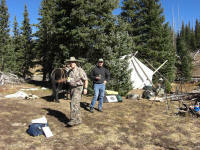 You Provide: Your own gear, food, tents, cooking supplies, water purification systems, tags/licenses etc. We Provide: Pack mules and an experienced, professional packer to haul all of your gear into one of the abovementioned areas (all camping locations will be within a reasonable distance of drinking water sources ***). 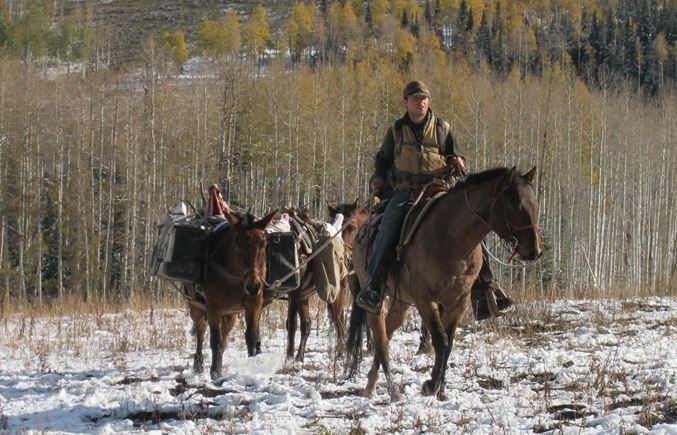 We will also provide all parties with one (1) DeLorme InReach satellite gps tracker/communicator which will allow you to communicate with the outside world via text message, and contact us for the purposes of extracting your harvest (additional fee). 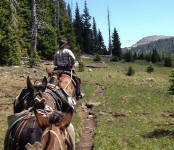 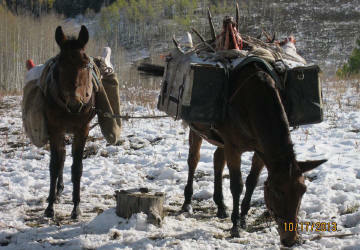 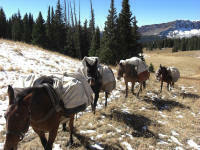 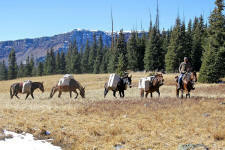 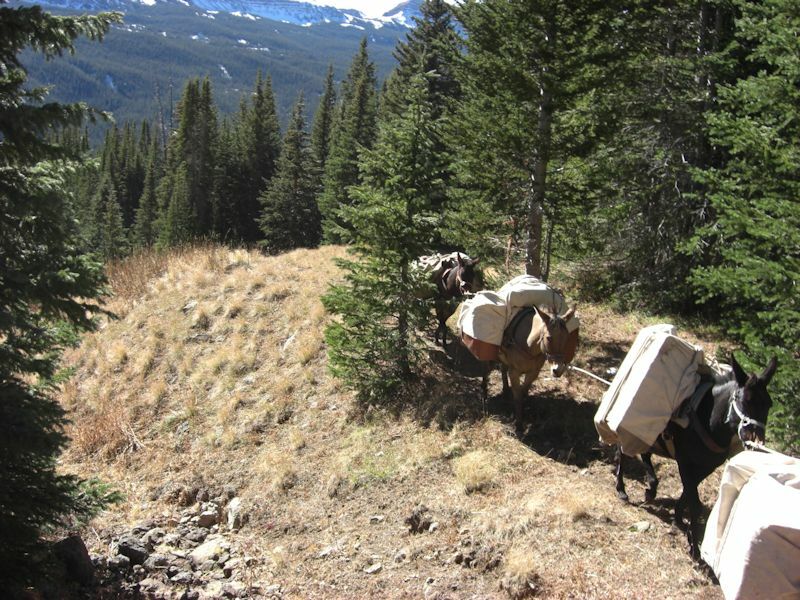 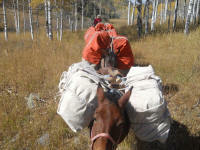 At the end of your hunt, our packer and mule string will come get your gear and pack it back to your truck. 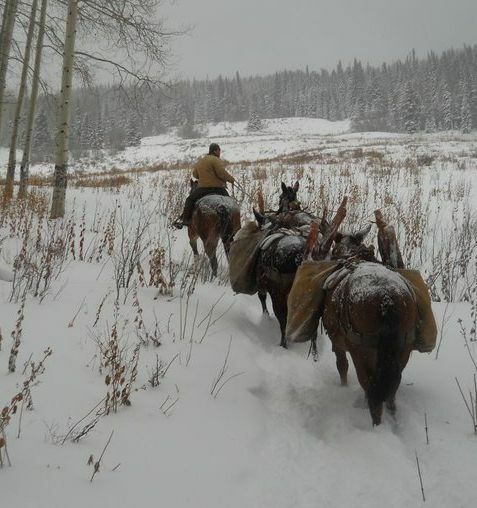 This is a one of a kind service in the area that will allow you to get into remote areas of the backcountry not accessible by four wheelers and road hunters. 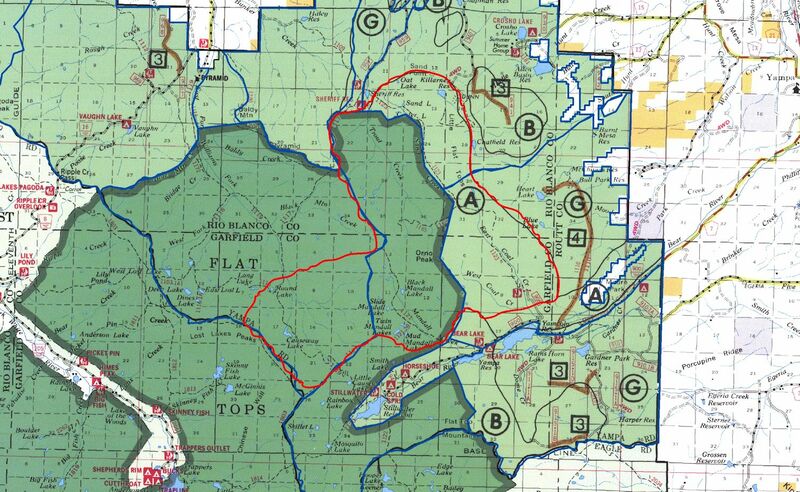 *** Note on drinking water: Your camping location will be within a reasonable distance from water (minimum of 100ft as per forest service regulations), however, it is the responsibility of the hunter(s) to properly treat their water prior to consumption. 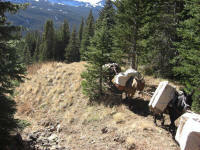 Whether it be filters, tabs, boiling, etc. 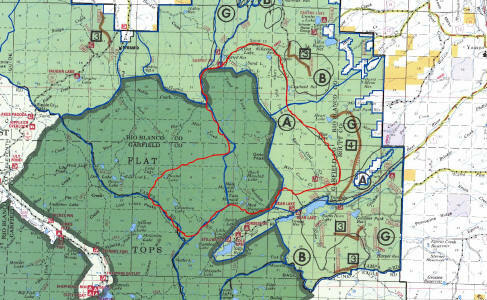 Water purification must include elimination of the Giardia (beaver fever) virus. 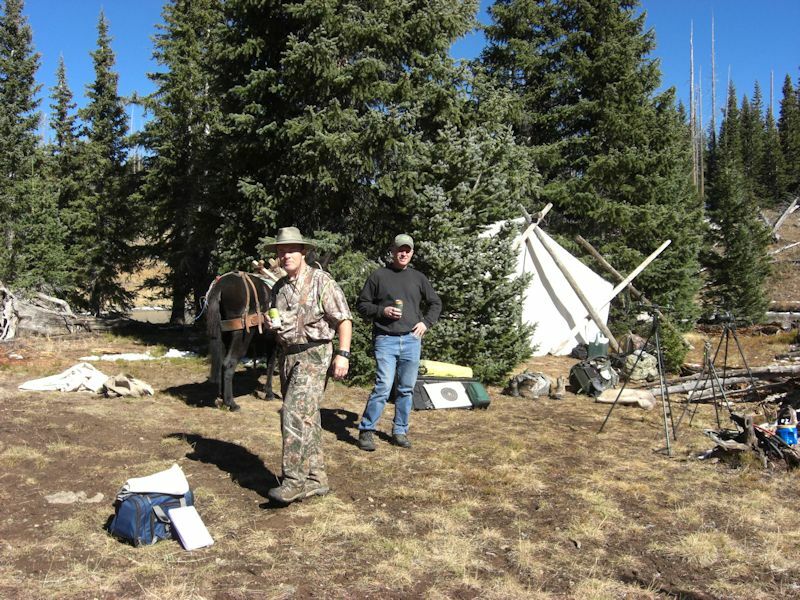 Additionally, all clients are expected to live and camp in a manner consistent with State laws and regulations, U.S. Forest Service regulations and abide by Outfitter rules and Policies. 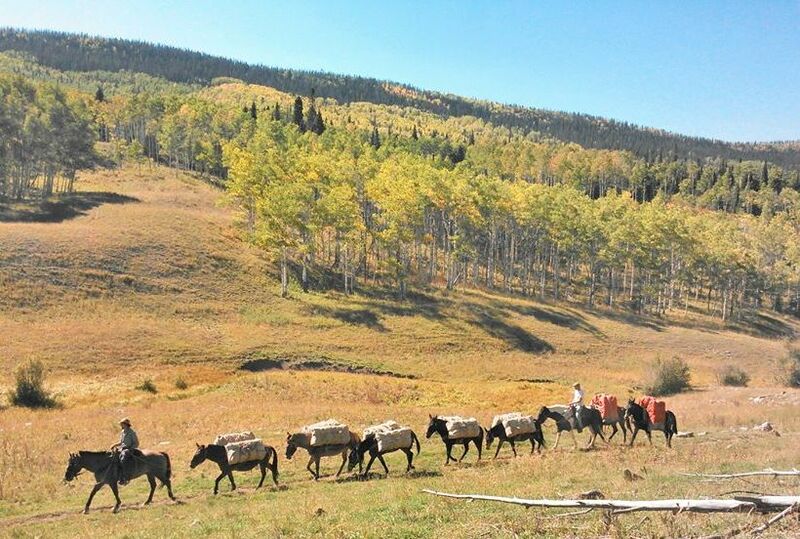 JUST GAME PACKING: Colorado’s High Lonesome Outfitter and Guides, LLC is also permitted to pack game for hunters anywhere in the Routt National Forest. 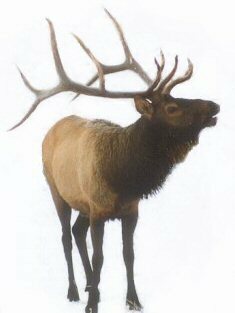 For logistical purposes we limit this to anyone hunting out of trailheads at Yamcolo Res, Bear Lake, Sheriffs Res, and Stillwater Res (excluding crossing the devils causeway). 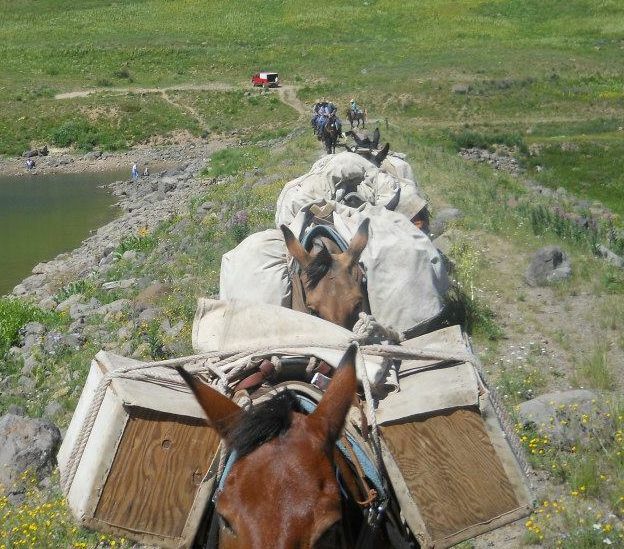 Rate: $375 for the first four hours from the trailhead, $100/hr after that. As always, any animal must be skinned, quartered, and ready to go.